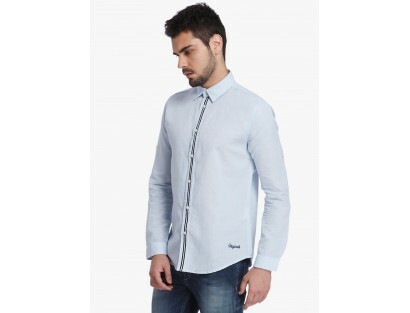 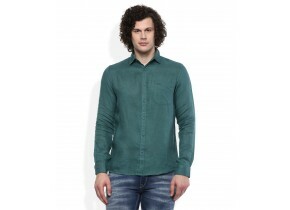 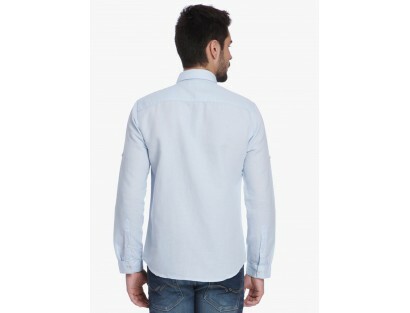 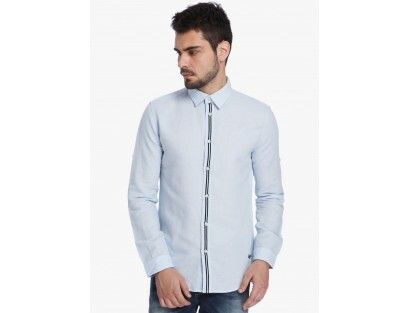 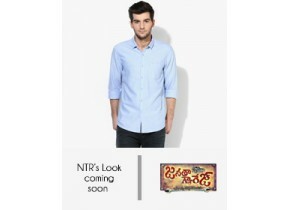 Look striking in this blue shirt from Jack & Jones. 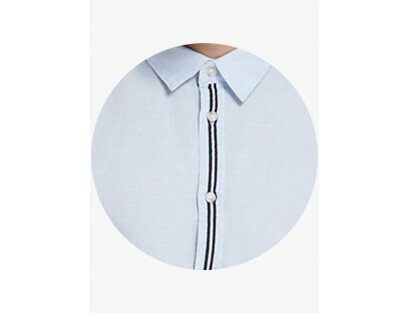 The distinct stripe pattern on the button placket of this linen shirt showcases impressive visual appeal. 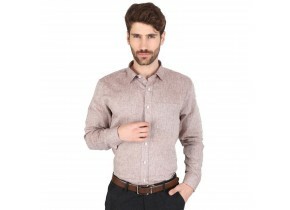 A promise for comfort and style, this full-sleeved shirt can be teamed with a pair of jeans and casual shoes to complete your dashing look.